Ashton's Flying Trapeze is owned by Jordan Ashton, Australia's best flying trapeze artist and 7th generation of the Ashton Family. 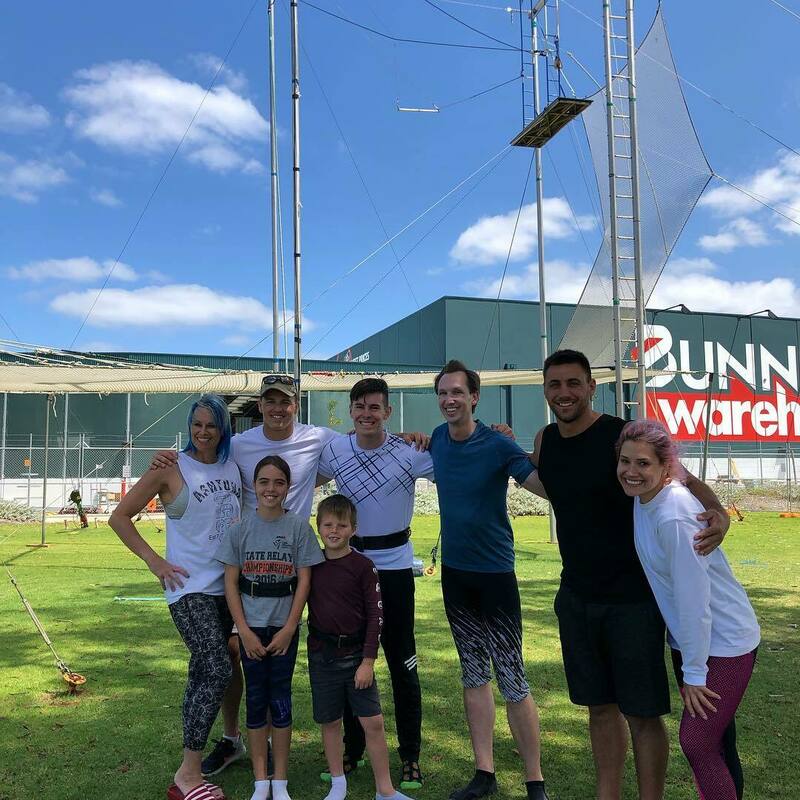 Alongside a team of encouraging and supportive coaches, Jordan will show you the art of trapeze and how to fly through the air! Expect lots of thrills and excitement as you try out the basic trapeze positions and gain your confidence. 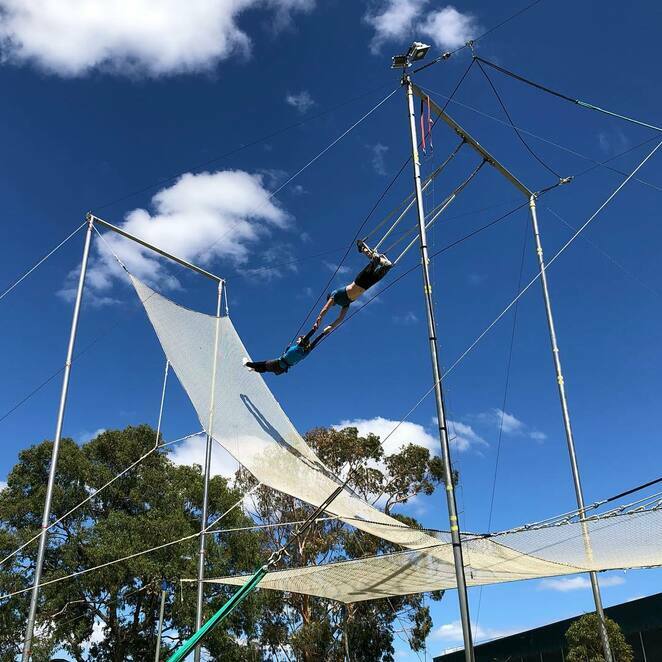 Flying Trapeze workshops encourage healthy minds and bodies and are a great way to keep fit in a fun, new way! 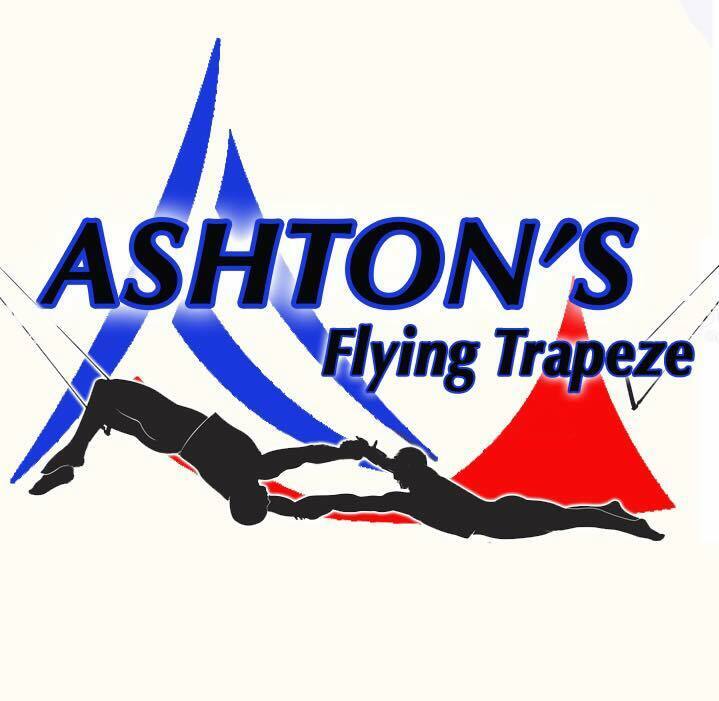 Come along with family and friends and learn to fly at Ashton's Flying Trapeze! Adult and children's workshops run right through to June, with extra workshops during the April school holidays. As a special offer, WeekendNotes subscribers will receive 20% off all bookings - simply use the coupon code is "trapezeholidays" when making an online booking. This offer expires on 27 April. Click here to find out more. 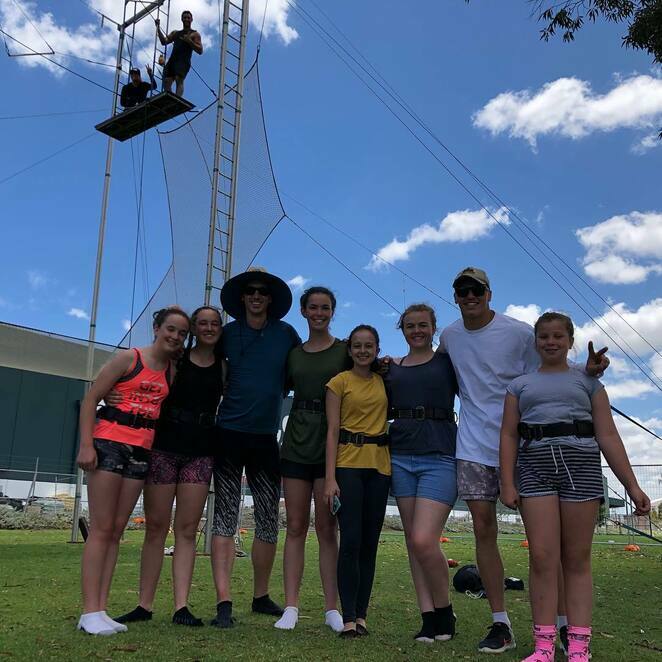 Whether you are looking for an adventurous experience or want to become a professional flying trapeze artist, Ashton's Flying Trapeze can help you achieve your goals.